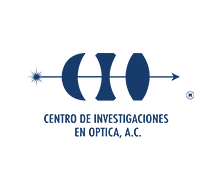 The Center`s Library gathers in its collections some of the most advanced and important bibliographical sources in Latin America, and it goes from classic Physics textbooks to the latest sources of information for research in Optics and related fields. Fully furnished Reading hall that can hold up to 30 simultaneous users. Multi-functional room for 8 people. Audiovisual room for 7 people.